invention of hers and Professor? What is his intention? to see the light of day very soon. the method of how to be “unreadable”. Who murdered Alan’s ex-colleague? And why? And who has kidnapped Sonia? Why does Kurt Eden want to stop the manufacturing? Who was shooting at Professor and his wife? Is humankind ready for such invention? 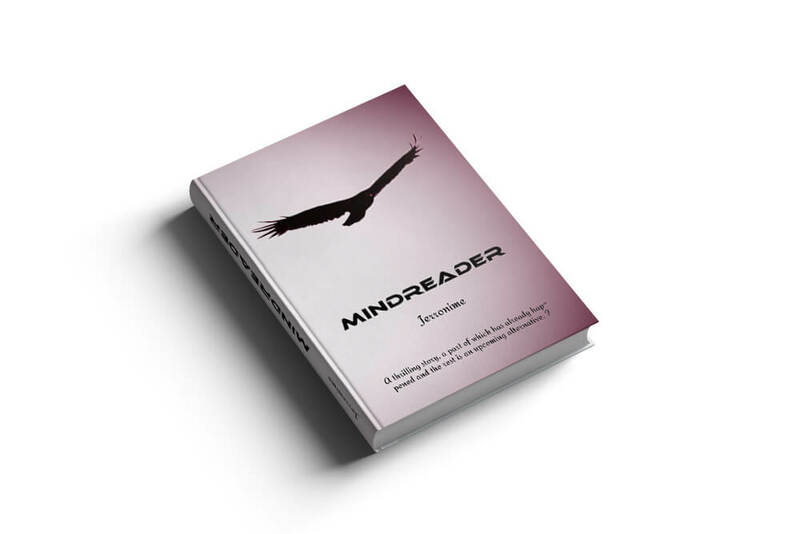 “Mindreader” has all the answers. protagonist Sonia handle the betrayal and violated trust? challenging us to get ready… But how? machine intended to treat and heal people. As it usually happens, this patent is stolen and abused. becomes and how effective it is in destroying humanity – that all is uncovered in this book. the whole book gives a very realistic sensation. The plot touches the Sci-Fi dimension here, although the truth lies somewhere in between. Switzerland) and then in the USA (Secret Valley).